A Lusitano horse must function well in order to be the athlete that works on the farm and performs both in the bullring and in the show ring on demand. The Lusitano must be courageous but must also wait for the signals, the communication from his rider when facing a bull. It is a matter of life or death. 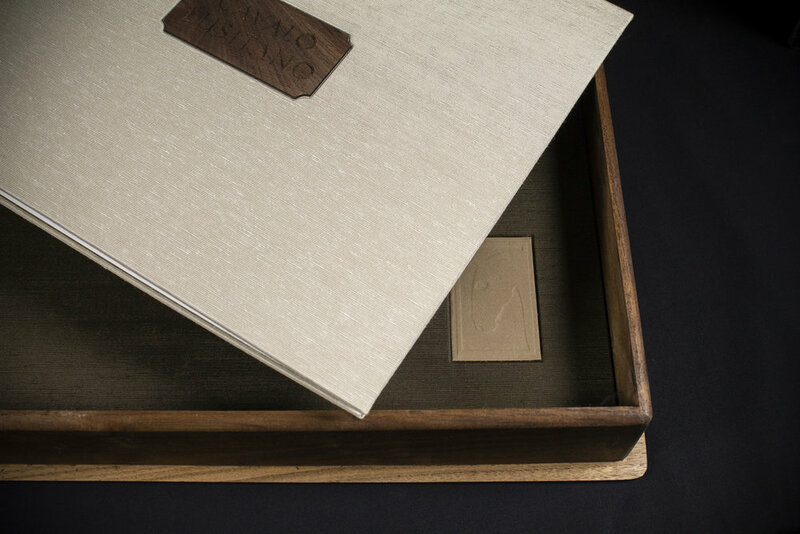 Produced for Veritas Editions, this fine press volume showcases eighteen original platinum/palladium prints and one photogravure by Keron Psillas Oliveira. Photographing on three continents over a period of eleven years, Keron offers some of her most compelling images to reveal the spirit within the Lusitano.